Phil Mickelson Says Im Out!! Enjoy Your Tax Increases Cali! 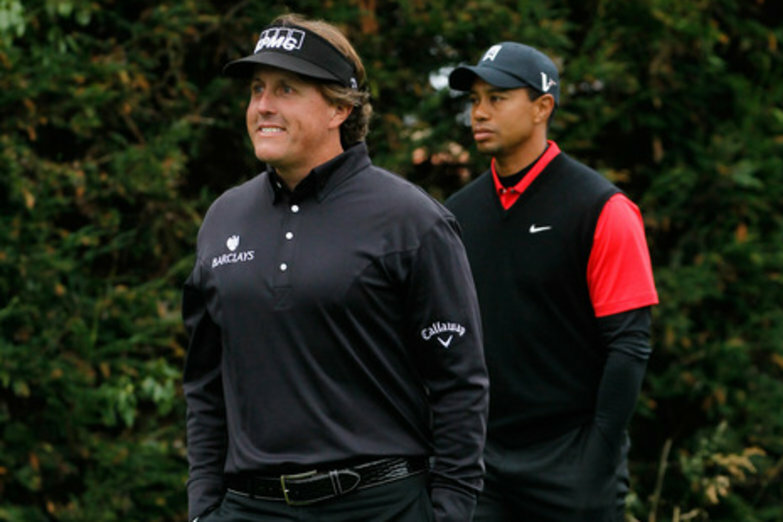 Phil Mickelson has won more money after his taxes went up & he publicly complained about it. He should have took a dive to prove higher taxes hurt performance.